There are so many free things to do in Barcelona, it’s one of the reasons I love the city so much. The buildings are beautiful, the Gaudi architecture makes for great photos and the beach is the perfect place to flop and relax after a day’s sightseeing on Las Ramblas, and in and around the Gothic Quarter. I’d absolutely recommend a weekend in Barcelona for anyone wanting to get away without flashing too much of the cash, especially as flights from the UK to Barcelona can be around £40 return (no luggage). Here are a few tips on what to do in Barcelona for free, that aren’t your usual ‘sit on the church steps / wander and get lost / people watch’ – although, you know those are always fun things to do in any city. Ciutadella Park sits just at the bottom of the Arc de Triomf and has all the winning aspects of a top park. There are beautiful fountains, a lake with classic rowboats, vast green expanses and even a zoo. While the zoo requires an entrance fee, the rest of this pretty outdoor space is free to enter so pack a picnic, walk the grounds and then settle on a spot to watch the world go by. It’s probably one of the most iconic streets in the world and certainly one of the city’s top attractions. What makes Las Ramblas even better is that walking down this mile long boulevard is totally free to do. Along the way you can peruse the street vendors, watch the artists and listen to buskers without it costing you a penny. 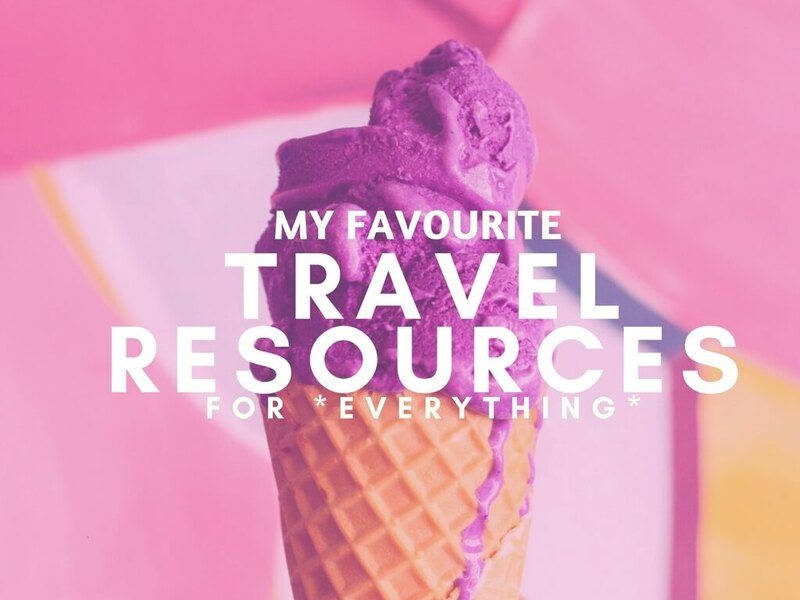 Of course your head will totally be turned by all the tapas on offer, and the gelato stands – you definitely don’t need all the junk they’re selling in your life though. 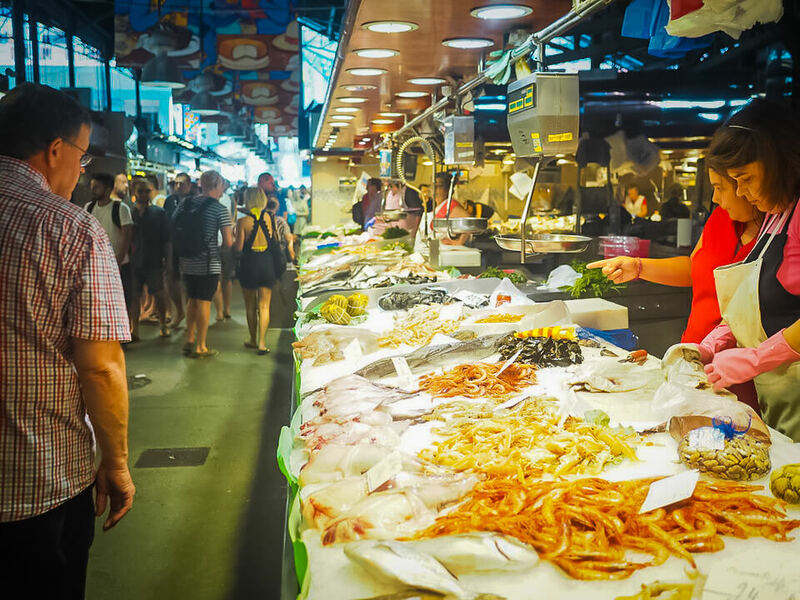 About half way down this stretch of street, Las Ramblas is home to a vibrant food market. Sitting under an iron frame, La Boqueria houses several permanent stalls all packed with everything from fruits to fish, nuts to tapas. With so much noise, colours, sights and smells, just walking around is an experience in itself and if you manage to resist picking up a snack, it’s free. I can totally recommend the chocolate covered strawberries though, and the cones of ham. Delicious. There’s one in almost every major city and Barcelona is no different. Operators like Sandemans offer tip-only tours of the city starting off by Urquinaona and taking you through the districts of Borne, Raval and Gotico. 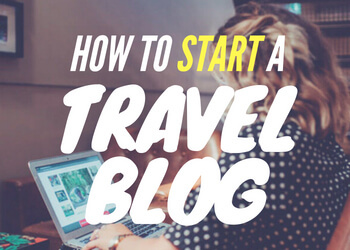 You’ll get your bearings, make some friends and learn a thing or two you never knew about the Catalonian capital all while keeping your cash to yourself. Free walking tours are a great way to get yourself orientated when you arrive in a city and then you can go off and do your own thing when you’ve worked out what’s what. If you want to do Barcelona on a budget then you’ll need to close your eyes as you make it up to the 9th floor of El Corte Ingles. So much lovely, totally over priced stuff you don’t need in that shop. But anyway, make it past the Gauntlet of Consumerism and you’ll come out at a lovely cafe – very impressive as far as department store cafes go – and with the best view I’ve ever seen from one. Watch my video above ^ and you’ll see you can see all the way to the Sagrada Familia and Montjuic, it really is impressive. And totally free! Until recent times, Gaudi’s famous outdoor creation in the north of the city was all completely free. Now, due to huge popularity, the centre part with the mosaics does cost €7 to enter. 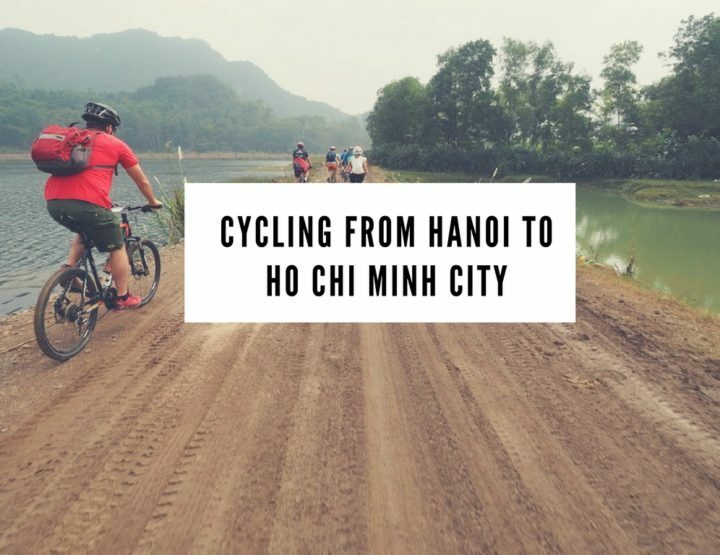 You can enjoy the majority of the winding paths, pretty plants and stunning views for free though. Maybe head on up there and see if you feel like splashing the cash when you’re there, although you can save a euro or two if you book in advance. Up to you. Barcelona’s coastline features a few of the city’s famous arty monuments. The big fish, aka Peix Olímpic Frank Gehry, and wonky windows, aka La Estrella Herida, are all famous Barcelona statues that you can admire for free. 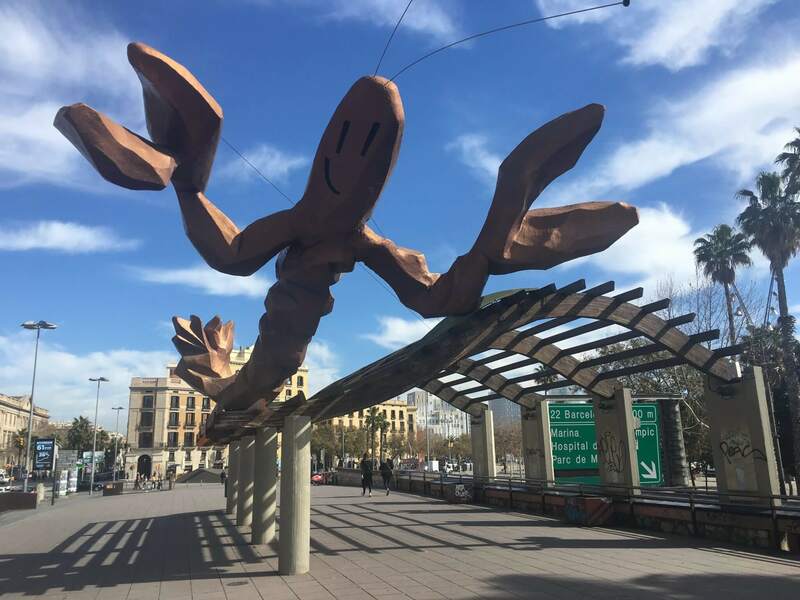 Also, my favourite, the lobster ‘Gambrinas’ on Passeig Colom near the Port Vell. It’s absolutely free to go and stand outside the Sagrada Familia and ogle the beautiful architecture. You can sit and chill in the north garden, or the south, and admire the facade, and the queue of people going in. 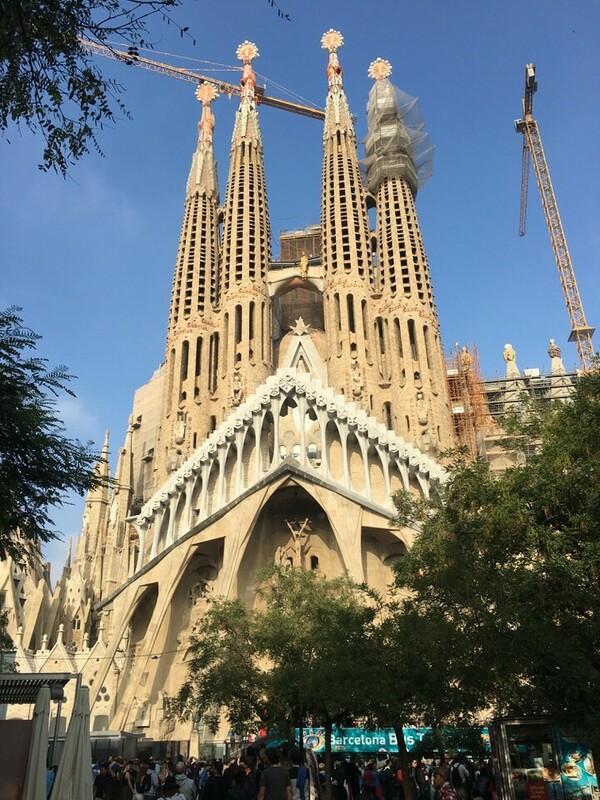 I definitely think it’s worth going in, but if you’re trying to do Barcelona on a budget then take a look at my blog post on the inside of the Sagrada Familia and save yourself €20. Time it right and you can actually enter the likes of the Picasso Museum, the National Museum of Catalan Art and Museum of Music for free. The first Sunday of the month often means admission is waved for many museums while others commit to having every Sunday afternoon on the house, just check their individual websites for details. I haven’t actually been to many museums in Barcelona, but they’re definitely on my must see list next time I visit the city. Right by Placa Espanya and in front of Poble Espanyol there’s a big beautiful fountain that is made all the more impressive on a Friday night. 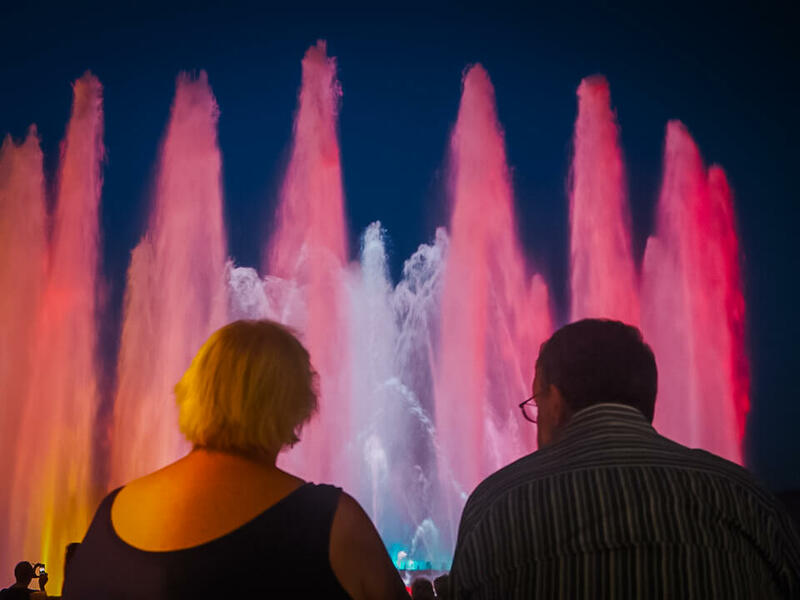 Come the start of the weekend about 9pm it transforms into the Magic Fountain music, light and water show. You can stand on the stairs or grab a seat from further down and watch this beautiful weekly show play out without paying a penny. Guys go round selling cans of beer for a euro or two, or you can just bring your own. 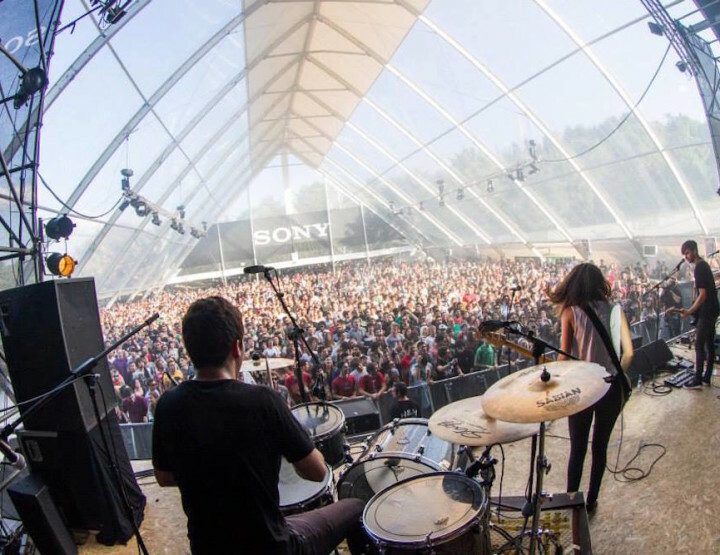 Cheap holidays to Barcelona are easy when you have a few little tricks under your belt. 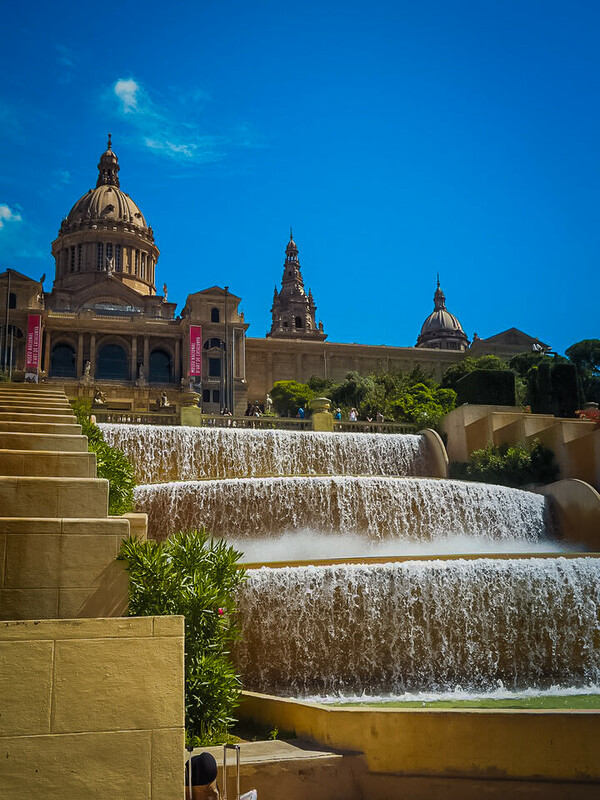 The Musee de Catalunya terrace is one of the best things to do for cheap, or free, in the city. 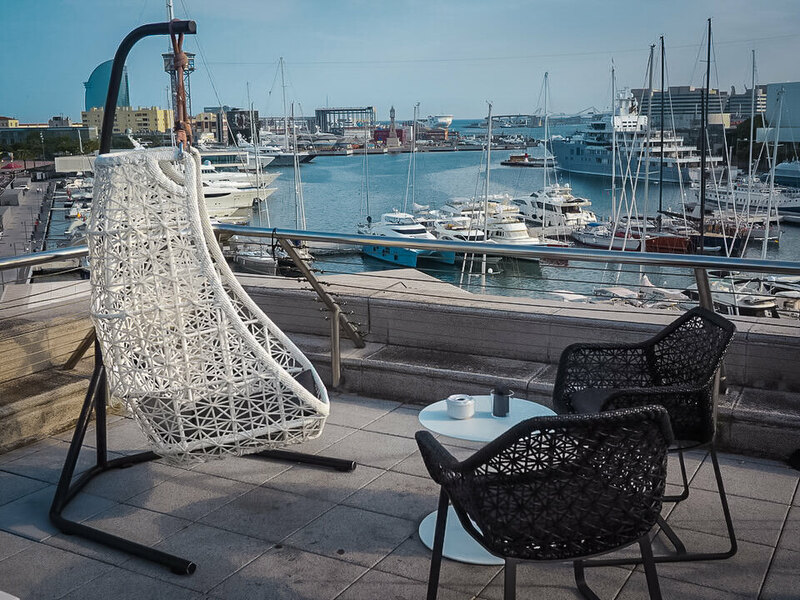 You can go up there and look out and not pay a thing, or, cough up for a cocktail or a coffee at the bar and you’ll get to relax and enjoy the view until you’ve either outstayed your welcome, or decide to buy another drink. I love it up here. Yesahhh for beaches in cities. Just another reason to choose Barcelona for a budget holiday. Barceloneta Beach is a great spot to sit and chill for free, or there are lots of (tourist priced) restaurants around for a snack or an aperitif. Drinking alcohol on the beach isn’t legal, but everyone does it. Up to you. There are plenty of little mini markets around for you to pick up some goodies. You’ll find the Arc de Triomf as you come out of the Parc de Ciutadella, or as you go in, depending on which way you approach it. Obviously. 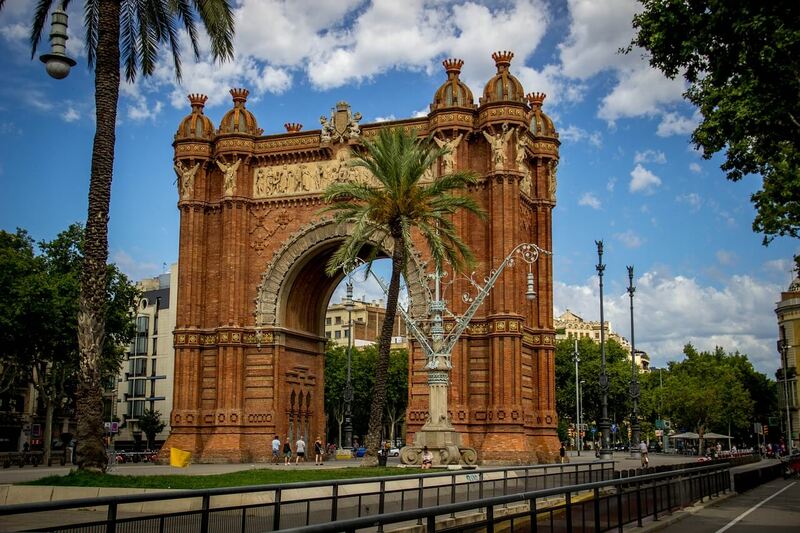 It’s an impressive arc, built as an impressive gateway to the Barcelona World Fair in 1888. The pathway up to it is a nice spot for a little relaxation and to listen to the live music normally happening around there. 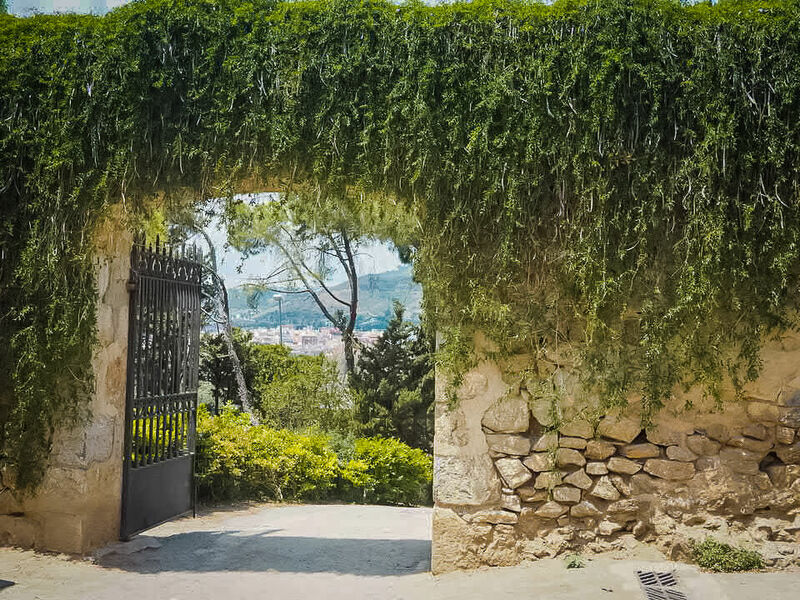 I know I said I wouldn’t give the generic ‘get lost’ in this free things to do in Barcelona post but one of the best things about Barcelona is its atmosphere and architecture – and you don’t need to pay to get your fill of either of those. 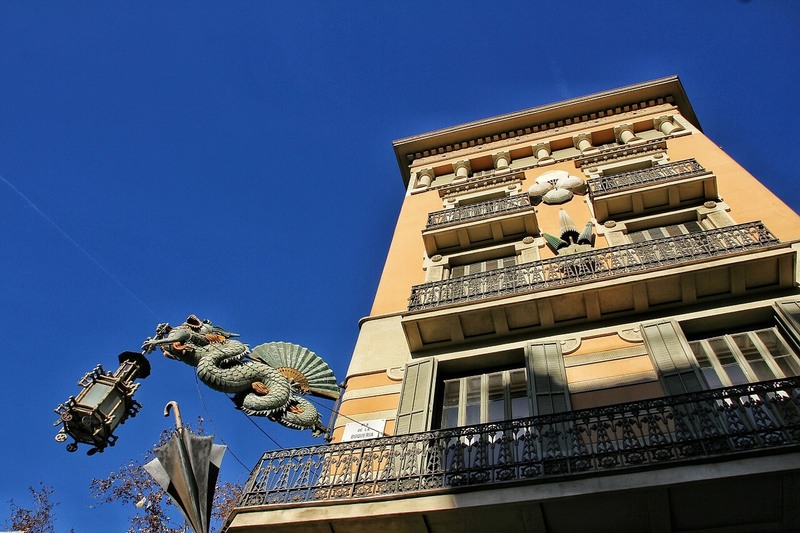 The real Barcelona lies in the alleyways of the Gothic Quarter, the squares of Gracia and the hidden corners of Raval. It’s highly recommended you get lost in each of these city districts to unearth the real Barcelona and discover some city gems of your own. This bull ring is up by Placa de Espanya, to the north of the city, and just by the Montjuic Fountains. 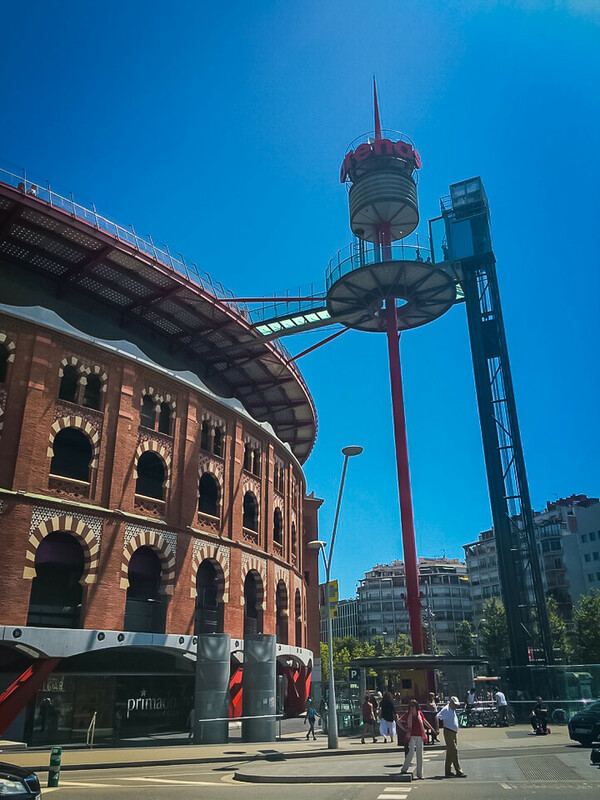 It’s a shopping centre with a huge food market at the bottom, but it’s also a great spot to travel the escalators to get a good view over the Placa de Espanya fountains and up to Montjuic. You can go up for free but for some silly reason they charge you to go in the glass lift on the side. Absolutely no need in my opinion, but you do you. Last time I went to Barcelona we stayed at Le Casa de Antonio Boutique for three nights, and then my brother’s for three nights. 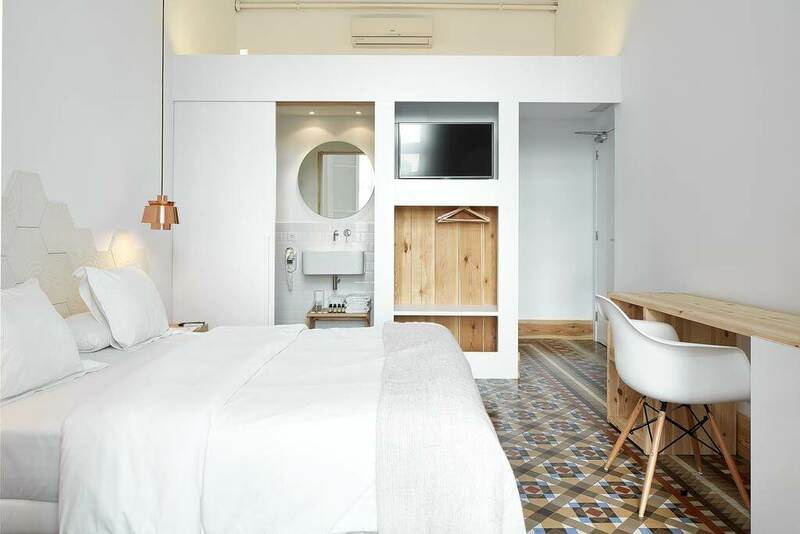 The hotel was centrally located near Universitat and beautifully designed. It was so peaceful there and I slept well in our air conditioned room. I’d definitely recommend it and loved the surrounding streets filled with restaurants and bars to explore. We paid €246 for three nights, so £41pppn. Check out the prices for Le Casa de Antonio Boutique on Booking.com here. 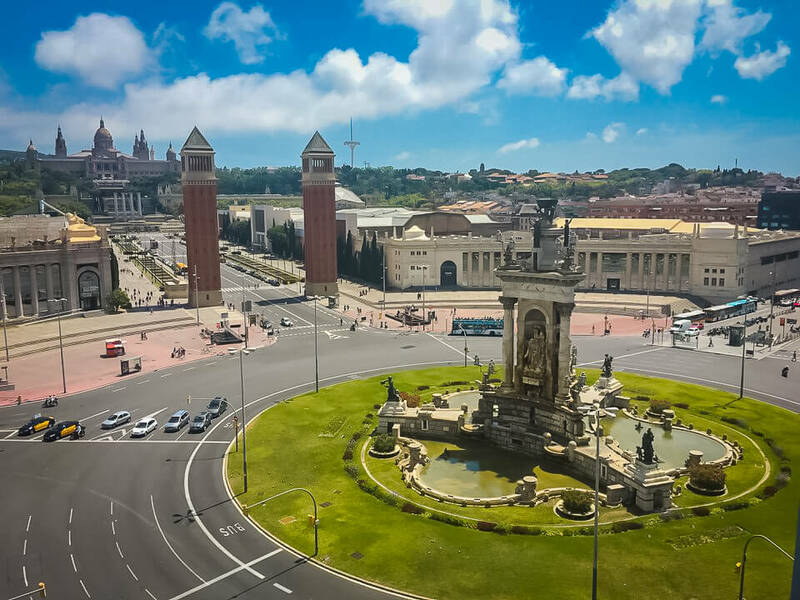 Make the most of all the free things to do in Barcelona, then you’ll have a bit saved up to splash out on a few things you really want to do. I can personally recommend the Sagrada Familia, the Casa Battlo and Le Pedrera – all around £25 each. 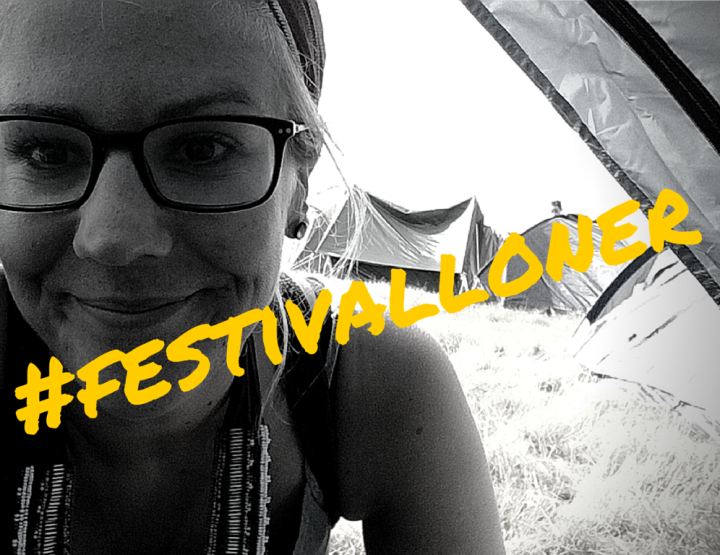 Make sure you book in advance to get in at the time you want! Yeah me too – how is that?! Feel like that's the richest I ever was, and then you spend the rest of your life paying it all back. But YES, go to Barcelona again, it's great! Yeah Parc Guell is great and definitely enough entertainment for a whole day. Definitely need to go there on a day trip to Barcelona. btw, found this article via pinterest, super cool page! 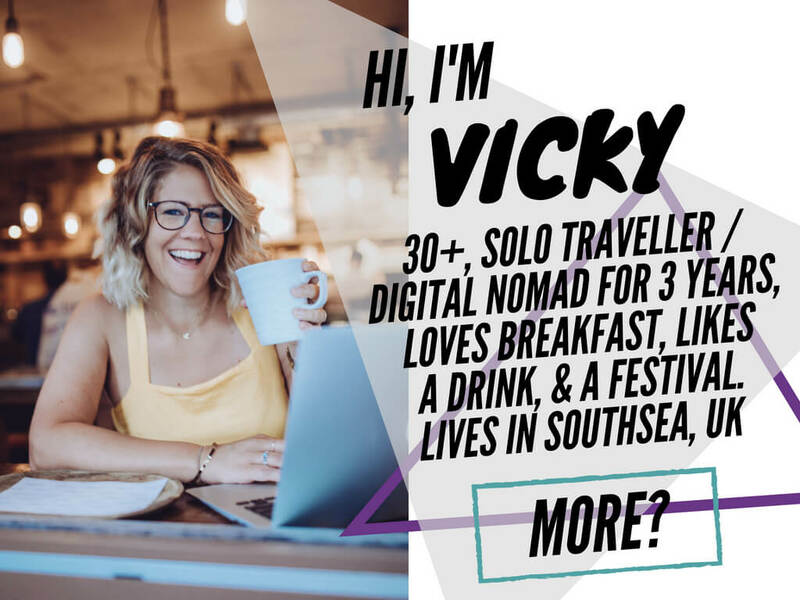 Thats a great post Vicky, Barcelona is such a beautiful place. i Love their architecture and culture.Can't imagine a holiday without the towering structure Sagrada Familia. Weather condition in Barcelona is just amazing all round the year. Hi Emma, thanks for reading and taking the time to comment. I love Barcelona too. Hoping for another trip in February this year. Such a beautiful city isn't it? I really don't understand people who don't love it as much as I do!